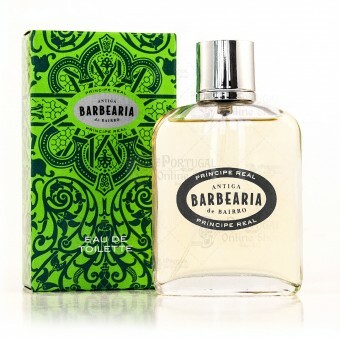 Príncipe Real Eau de Toilette 100ml by Antiga Barbearia de Bairro. An extraordinary perfume inspired in the fragrances of Principe Real gardens in Lisbon depicting the local nobility. Cedarwood and sandalwood together with a refined patchouli, soothed by citric and bergamot notes. 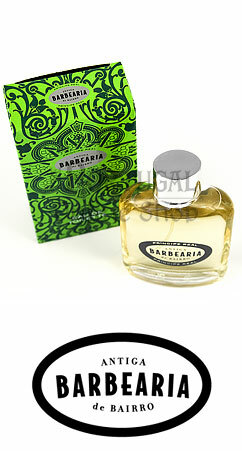 Warm wooden base notes, a touch of spice, chocolate, clove and musk. In the heart we found notes of amber and vanilla. 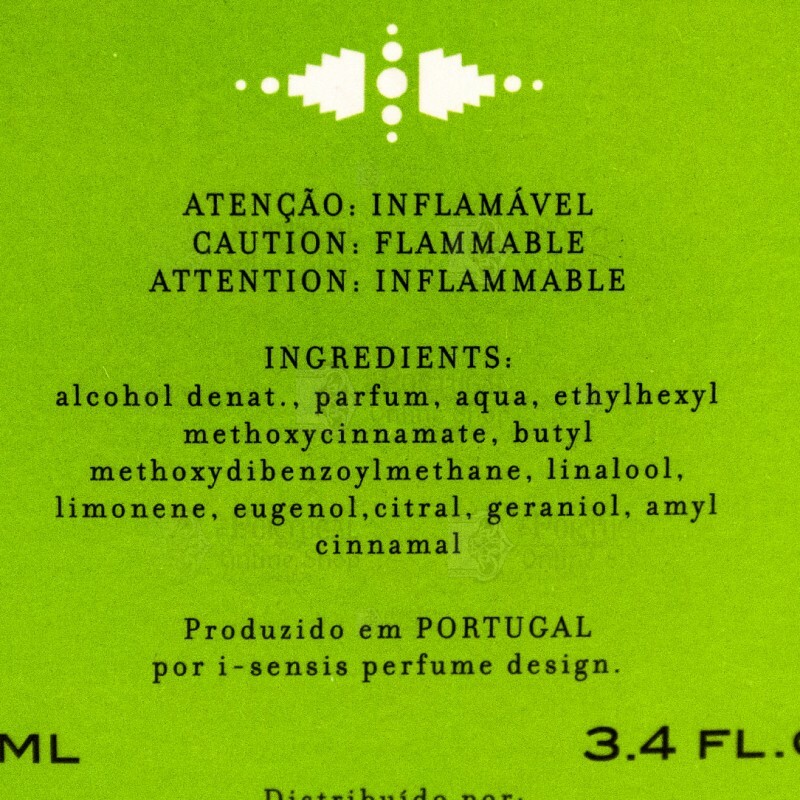 At the end, bergamot, lime, orange and mandarin. 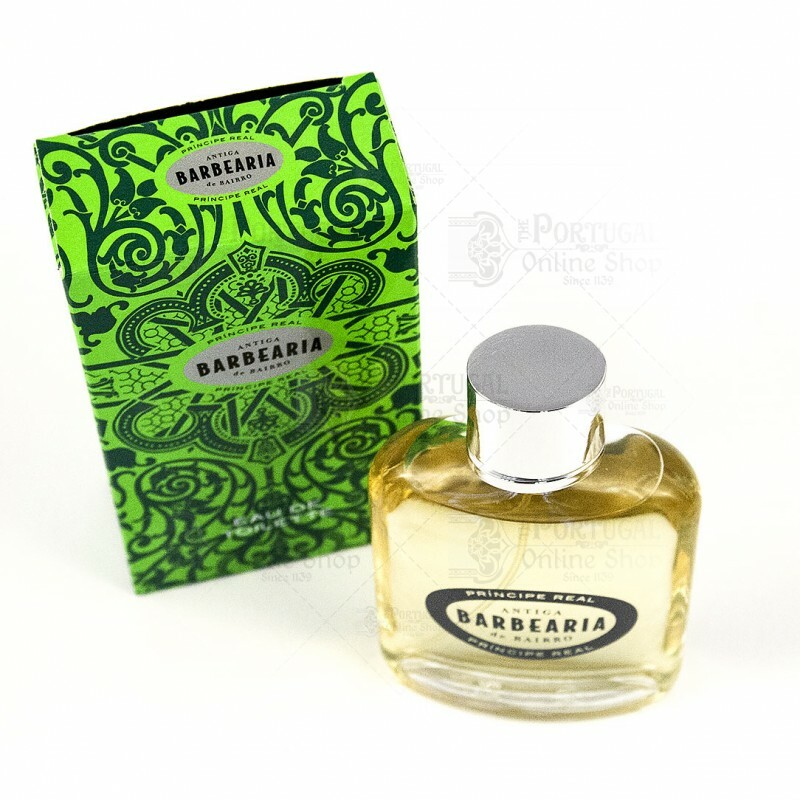 Good scent and long lasting, I´m gong to use this in the future.